June 10, 1982, First Lebanon War. An Israeli armored column made up of reserve forces is driving up a narrow mountain road in the Shuf Mountains in northeastern Lebanon when it rolls right into a Syrian ambush. A well-known worst case scenario unfolds. The first tank is hit, the rest cannot turn around, their cannon useless, trapped as they are between a steep slope and an abyss. Twenty officers and soldiers are killed, many wounded. It’s a stinging defeat that makes front page news in Israel and it is only made worse by the fact that three soldiers, presumed killed, are never recovered. The bodies of Staff Sergeant Zachariah Baumel and two others were taken, perhaps to be traded later, a trade that never happened. Thirty-seven years have passed and Zechariah’s mother, now 86, and sister have never given up hope to see their son and brother brought back home to a proper Jewish burial. Today, their hope was realized in the presence of President Reuven Rivlin and Prime Minister Benjamin Netanyahu. It may never be known what travails the mortal remains of Staff Sergeant Baumel have encountered in the land of the enemy. What is known is that they were finally found in one of ISIS last strongholds in Syria, a refugee camp not far from Damascus. They were found by Russian forces after Russian president Putin personally accepted the responsibility to look for them at the behest of PM Netanyahu with whom he enjoys an unusually close relationship. 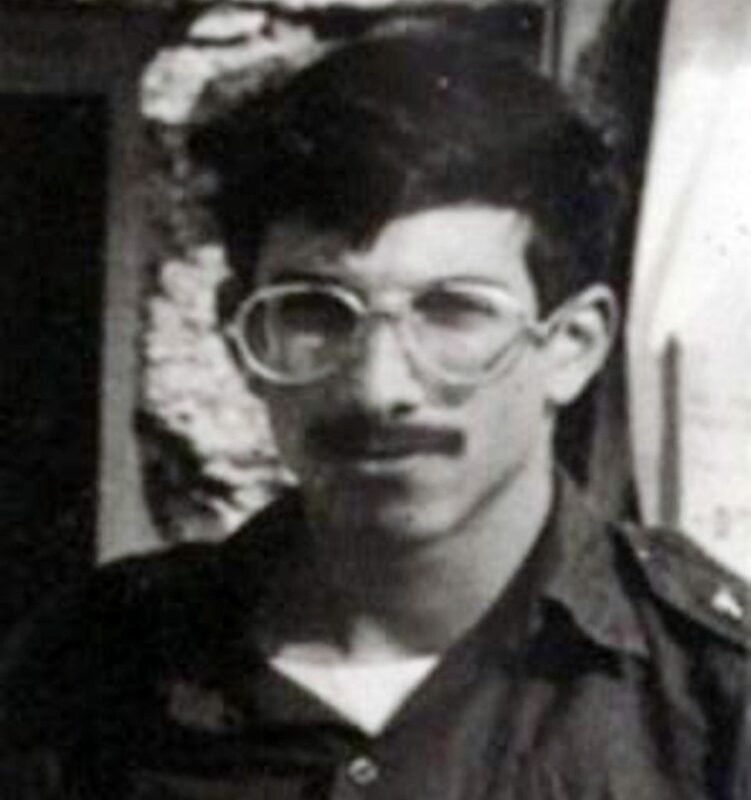 The Russian search was guided by decades of intelligence gathered by Colonel M., an Israeli military intelligence officer who was tasked with finding the remains of the three missing soldiers. Several bodies were sent to Israel, only to be proven as not belonging to any of the three, until finally a positive match was made. Netanyahu, who has been visiting Moscow over the last two days to discuss security cooperation in the Syrian theater, accepted from the Russian high command a box with Baumel’s tank crew coveralls and boots. These personal belongings were presented wrapped in the Israeli flag and the Chief of Staff of Russian armed forces, General Gerasimov himself, saluted this symbol of the ultimate sacrifice a soldier can make. The search for Baumel’s brothers in arms continues.